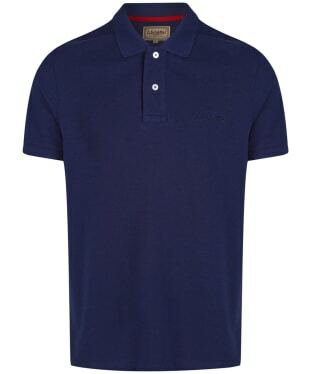 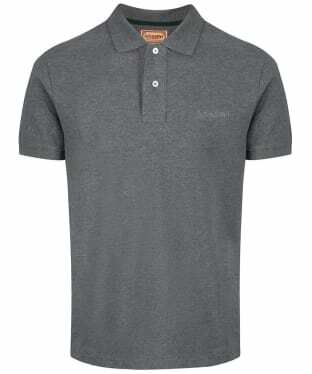 Achieve that timeless smart casual look with one of our stylish polo shirts from Schöffel. 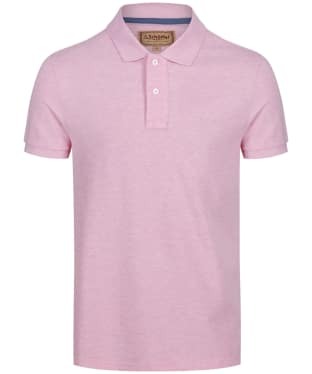 Featuring styles for both men and women these polos have been crafted from 100% cotton for a premium feel and a soft comfortable finish. 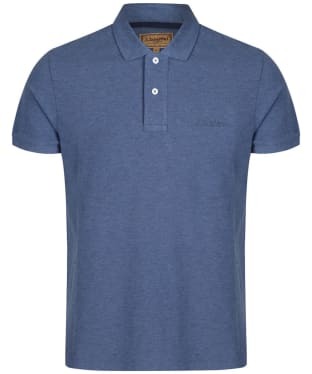 Sure to be a wardrobe staple season after season and designed in a variety of colours and styles you are sure to find something to suit your taste. 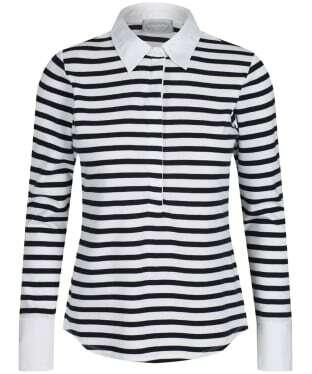 Featuring that classic button up collar these shirts are a wardrobe essential for any stylish gentlemen or lady and will keep you at the fashion forefront wherever you are heading this season. 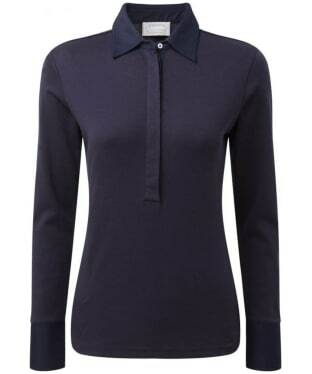 The Women's Schöffel Salcombe Shirt is the perfect companion for those casual days this season and beyond, crafted from 100% cotton to offering you an added touch of comfort and wearability. 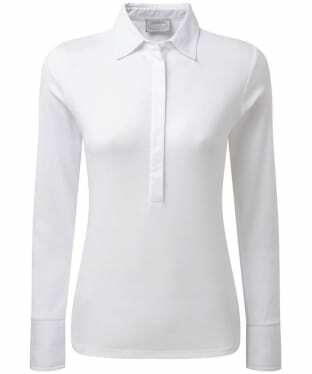 This shirt features a hidden half button placket which creates a simple yet clean finish. 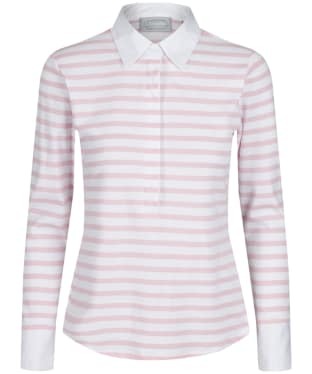 The Salcombe Shirt has been cut to a flattering and feminine fit you are sure to love!